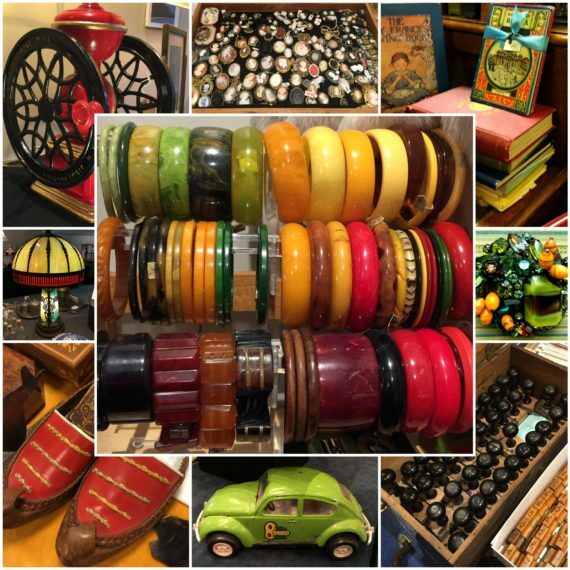 PLUS – Learn All About Your Vintage and Collectible Treasures! Ever wonder about the history of that antique cameo brooch you inherited, or the value of that brightly colored glass vase you snapped up at a garage sale? Drop-in appraisals are available from 10am-3pm at all Retro Design & Antiques Fairs, on a first-come-first-served basis. The appraisals will be conducted by Gale Pirie, an accredited member of the Canadian Personal Property Appraisers Group with many years of experience in valuing estate goods. She’s previously worked as an appraiser with the CBC’s Canadian Antiques Roadshow, and we’re delighted she’s bringing her knowledge and expertise to Vancouver’s Retro Design & Antiques Fair!